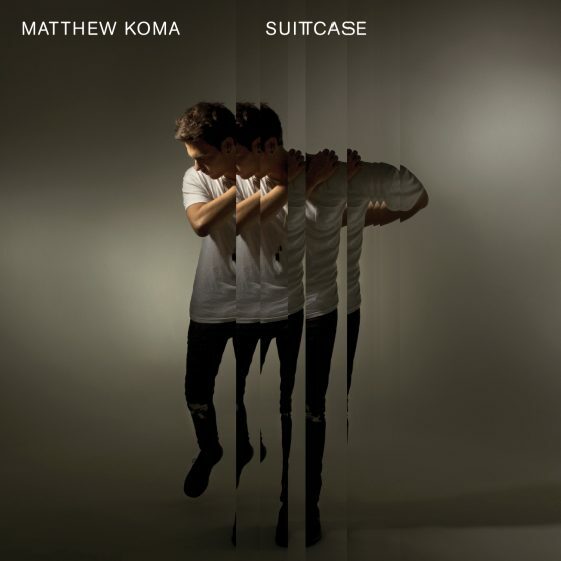 (New York – August 11, 2017) Today, Matthew Koma releases an acoustic performance video of his new single “Suitcase.” CLICK HERE to watch the video now. “Suitcase” is an honest, emotive and heartfelt reflection of a relationship gone wrong. The song has remained a staple in Koma’s live performances over the last few years.